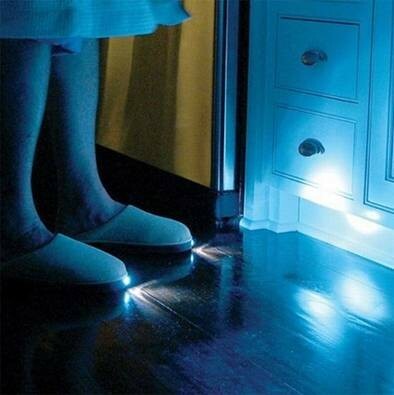 Stp hitting obstacles while hanging around your home at night… with this great slippers with integrated LED beams! Are you in trouble finding gifts for next christmas? Visit funny-pics.biz every day, next days, for our giant christmas special! you will get your perfect gift idea!